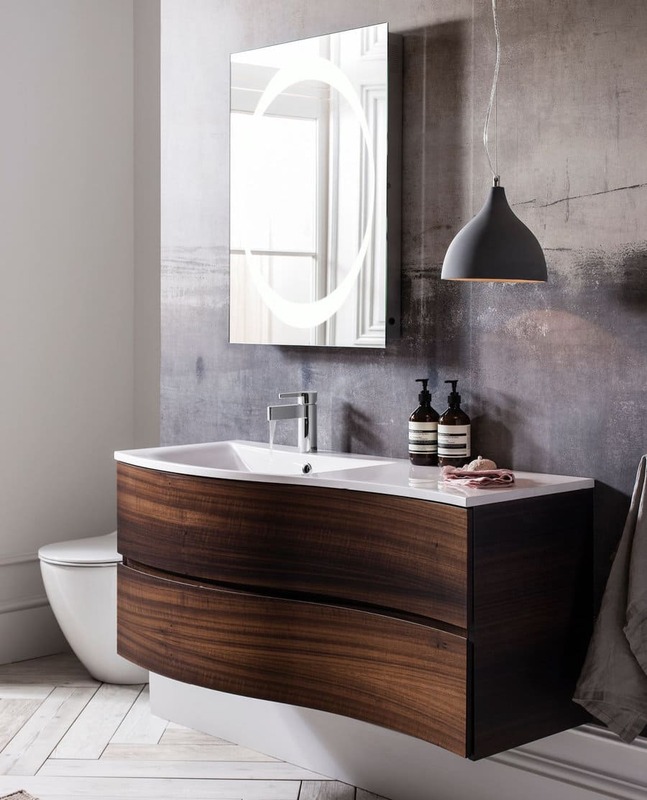 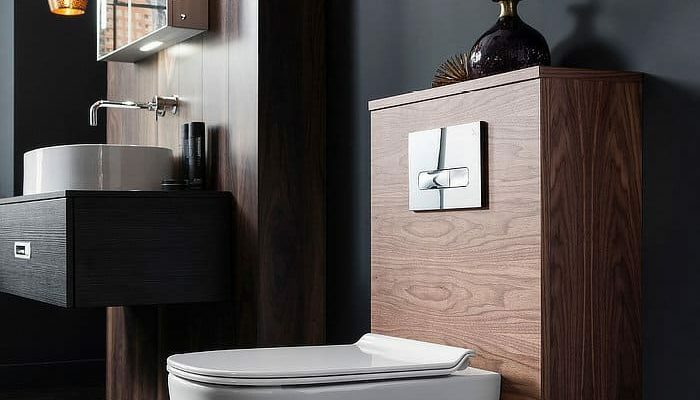 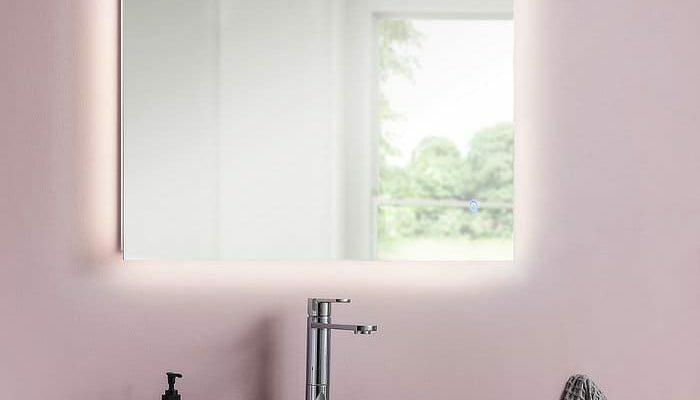 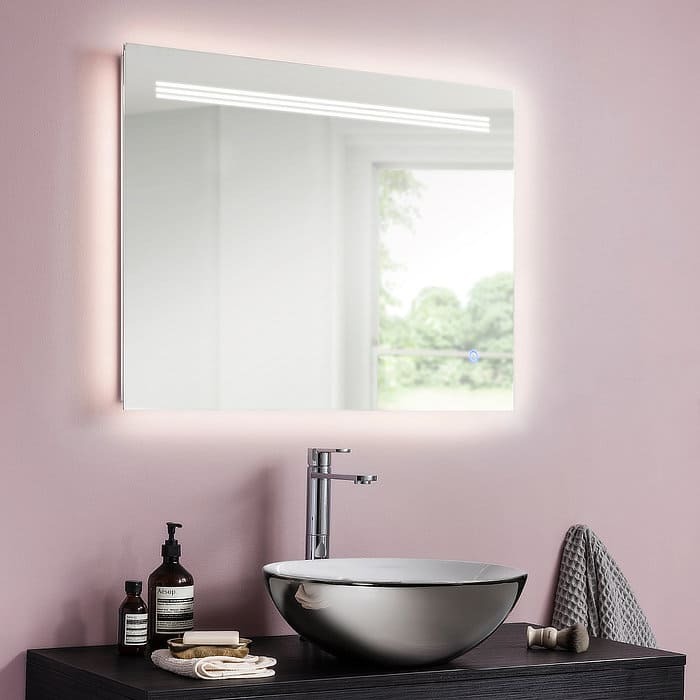 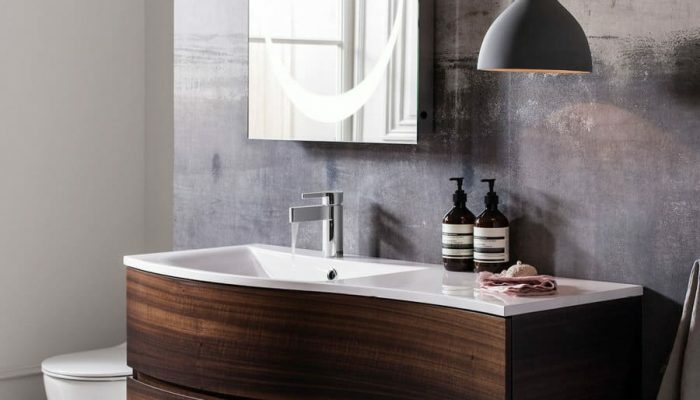 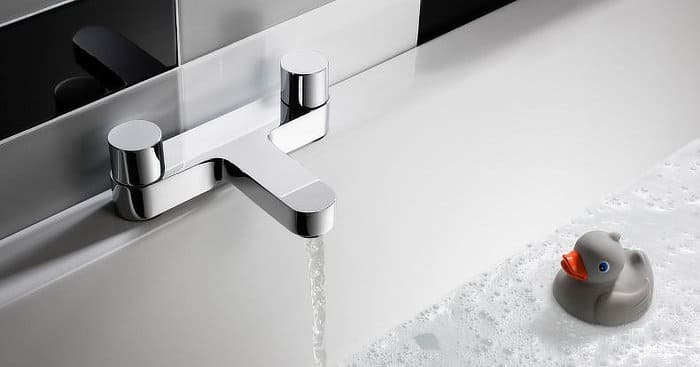 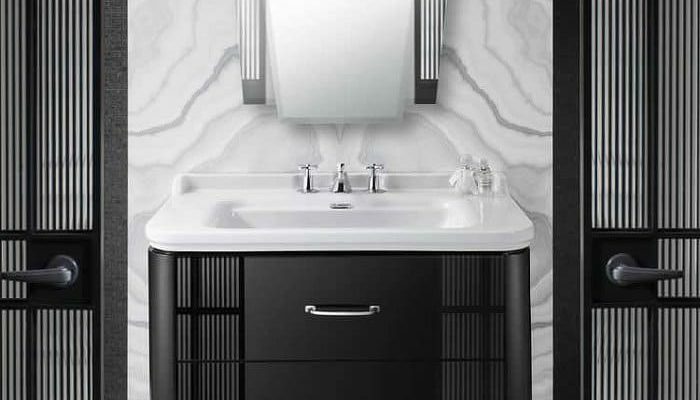 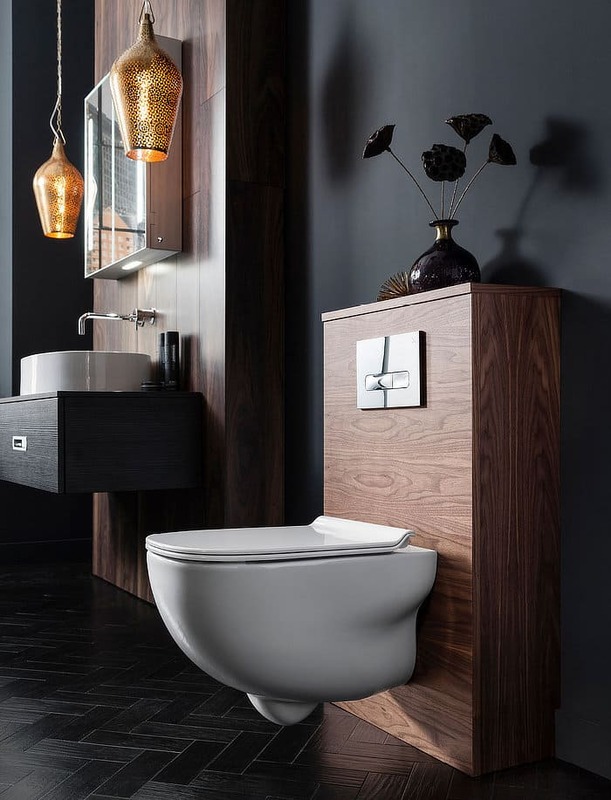 For the past 20 years, Crosswater have perfected their expertise, mastered their designs and grown the existing range of products to meet demand, to deliver outstanding quality and unrivalled performance across all aspects of bathroom design. 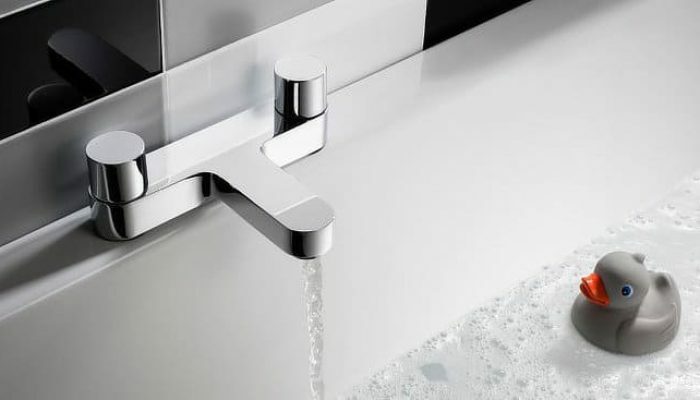 Crosswater blend time-honoured manufacturing techniques, high quality materials and components to provide a complete spectrum of products to include showering, bathing tapsplus much more. 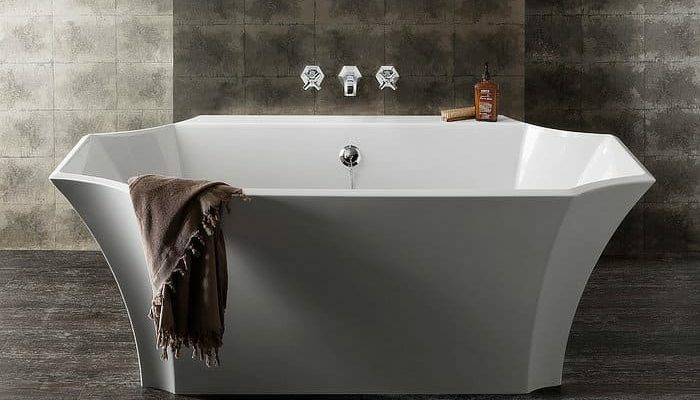 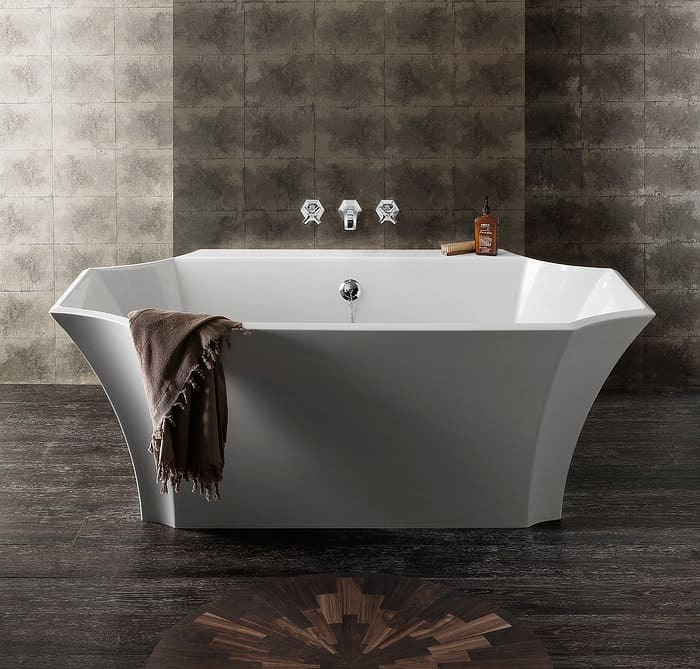 Each and every product within the collection is built to withstand the demands of every day bathing rituals, whether installed in a large family bathroom or even a luxury en-suite. 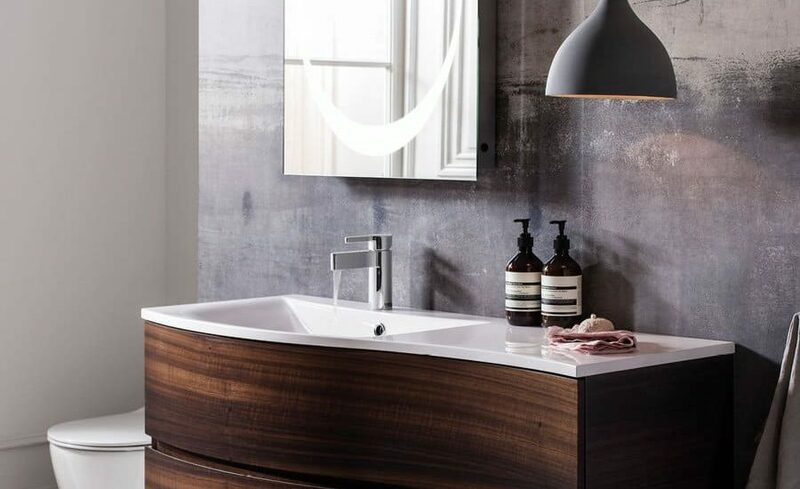 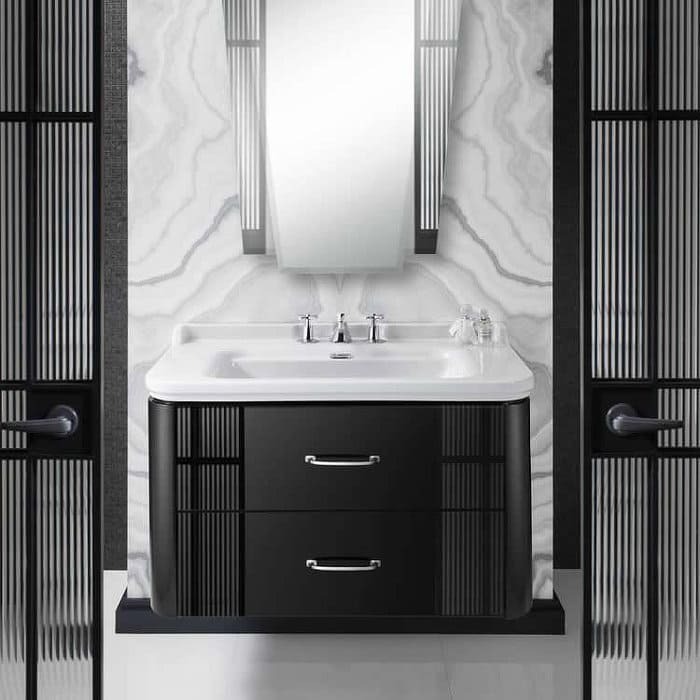 At Crosswater, they ensure it their business to remain experts on each and every single element of bathroom design.